Participating in Dressember has opened my eyes to the reality of a type of abuse that makes my heart feel all the feels. Each survivor story I read offers the hope of rescue and healing but inevitably evokes anger towards the injustice of modern slavery. As I have begun to follow anti-trafficking initiatives on my social media accounts and have kept up with news stories highlighting human trafficking, I can easily feel overcome with sadness at the brutal violence and exploitation faced by so many vulnerable groups. With all of these emotions swirling around inside of me, it has been impossible to return to "normal, everyday life" now that Dressember is over. I've decided to cope with my feelings by becoming a source of reliable information about human trafficking to my community. I will be the human-rights advocate in my circles, finding and announcing year-round opportunities for everyone to get involved in combating exploitation. I guess you can call me an AIT, or Advocate-In-Training. You see, I've never actually received any official instruction as an advocate or activist and I've got a lot to learn. I’ve compiled a short list of educational and inspiring books to explore and am sharing it with you as a go-to resource for those who, like me, are looking to sharpen your intuitions in order to fight well for human rights. This booklet is a free download from Open Society Foundations, an excellent resource with many helpful publications. 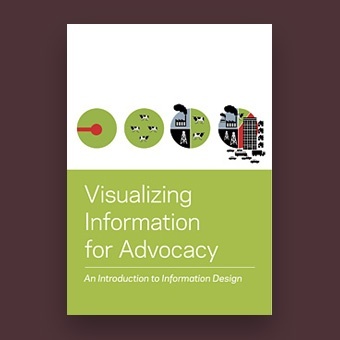 Described as “a manual aimed at helping NGOs and advocates strengthen their campaigns and projects through communicating vital information with greater impact,” it is a practical guide to the presentational side of advocating. “Examining the impact of western mass culture advocates, Advocacy in Conflict evaluates the successes and failures of advocacy campaigns and offers constructive criticism of ongoing efforts.” This book made my list because although it is sometimes difficult to hear criticism of popular advocacy efforts, I believe constructive criticism is essential to becoming a more effective leader and activist. “Where Am I Wearing? 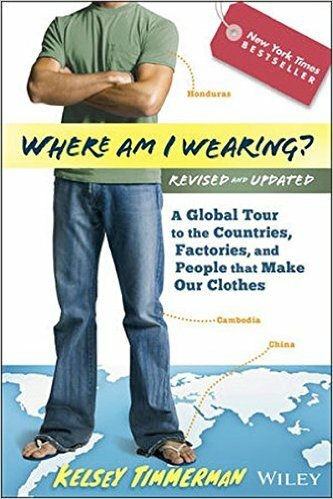 intimately describes the connection between impoverished garment workers' standards of living and the all-American material lifestyle.” Timmerman also has a similar book called, “Where Am I Eating? An Adventure Through the Global Food Economy” which looks into the good and the bad of making and selling food on a global scale. You’ve heard of activism, but have you heard of Craftivism? 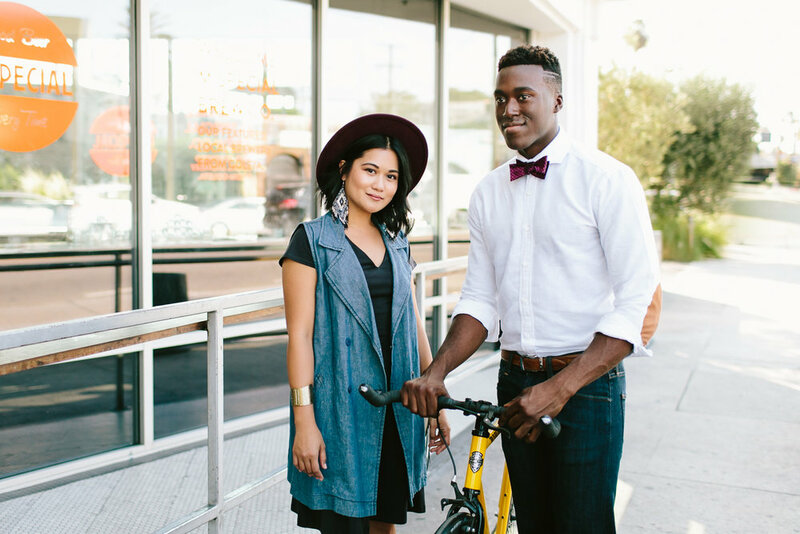 If you’re looking for a gentler, more introverted way to advocate, this book is for you. “In these essays, interviews, and images, craftivists from four continents reveal how they are changing the world with their art.” Let your creative juices flow! I wanted to include a children’s book, since I know many of us are looking for the right way to educate children about the importance of standing up for those who cannot stand up for themselves. This beautifully illustrated book showcases multiple true stories of kids who have used their innate gifts and creative ideas to literally change history. What books are you reading that have encouraged and informed your advocacy? Please share in the comments below! One of the most important concepts related to advocacy that I have learned so far is summed up in this stirring quote. We must strive for a respectful approach to the topic of advocating for human rights because although we may have more choices in front of us at this point in our lives, we are not really free until every one of us is free.